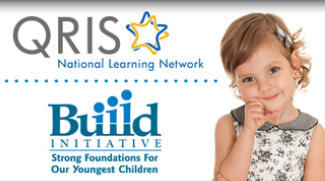 TRI's Center on Early Learning staff participated in four presentations at the 2016 QRIS National Meeting, hosted by the QRIS National Learning Network and the Build Initiative. 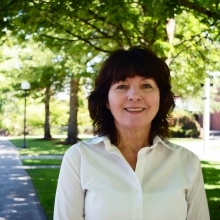 Two TRI staff members presented at the QRIS national conference for the first time. They were both very excited to take this important step in their careers, and to present to a wide audience the important work they have been part of here at TRI. On July 9 and 10, 2016 more than 1,600 softball, track & field, golf, and bocce athletes converged on Newberg for the Special Olympics Oregon (SOOR) state games. TRI’s Bonnie Morihara and her neighbor Holly have been competing as Unified Partners (an intellectually or physically challenged athlete plus a friend or relative) in bocce for three years now. 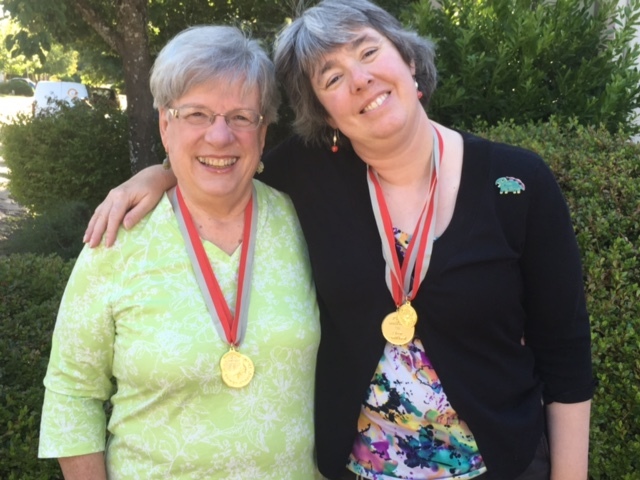 This year they placed first, winning Gold medals, in their 4-team division in both the regional bocce competition in Eugene and the statewide competition in Newberg. 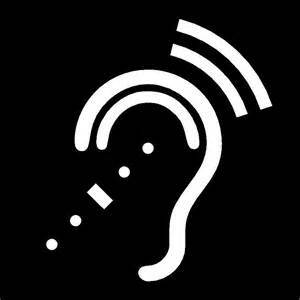 The Regional Resource Center on Deafness has been awarded a contract with the Department of Human Services to conduct a Community Needs Assessment to identify barriers in Oregon’s Deaf and Hard of Hearing populations, as well as anyone else who has experienced a hearing loss of any kind. In particular, the survey seeks to identify any barriers these populations face in accessing services. Survey closes August 31, 2016.